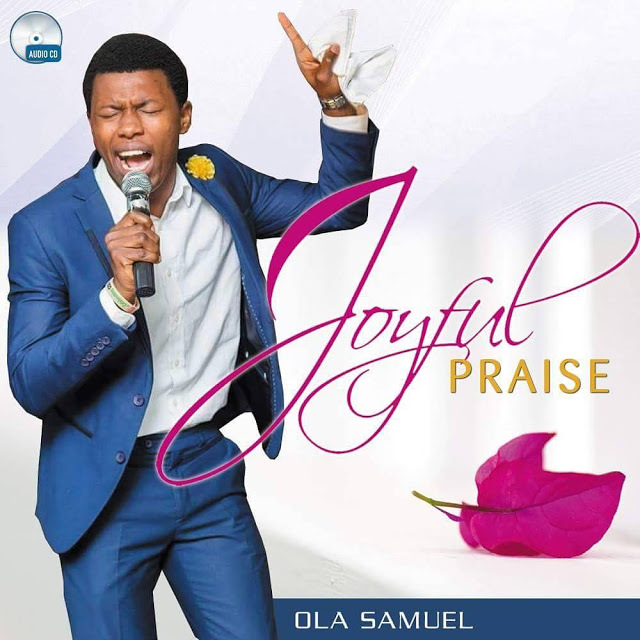 David Ola Samuel, a servant of God, a song writer and minister is back with a dance provoking track titled “Joyful praise”. He is a praise leader at the living faith church aka winners chapel headquarters, canaan land ota, a favorite praise leader to the winners family worldwide. He has ministered nationwide and beyond, ministered along side Tim-Godfrey, Frank Edward, Nathaniel Bassey & many more. This Song will Surely Bless You!! DOwnload, Listen, Enjoy And Share!